Get Quick Data Transfer Among iOS Devices, PC iTunes and More! Do What iTunes CANNOT Do! iTransfer is powerful and easy-to-use iPhone and iPad transfer software. 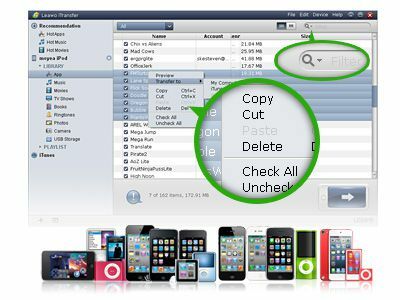 iTransfer helps you be free of syncing in iTunes and makes the data transfers of iPhone, iPad and iPod much easier! Setup iPhone, iPad and iPod as flash disks. Fully supports latest iOS 9 and iDevices, such as iPhone 6s, 6 Plus, 5s, 5c, 4s, iPad, iPad Air and iPad mini with Retina Display. Enjoy fast, stable transfers of small or large files. Use for iPad transfer, iPhone transfer and iPod transfers. 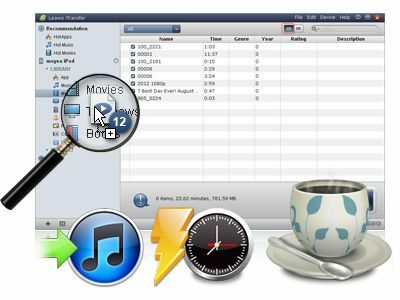 iTransfer is an all-inclusive tool that can back up all files on your Apple products and transfer among all the portable players, for sharing files to the fullest extent. played on all Apple devices freely after the transfer. Back up Device Files to PC and iTunes in case of accidental data deletion. This program provides you the function to back up iPod to computer/iTunes, iPhone to computer/iTunes, iPad to computer/iTunes. You can also save files from iOS devices to your PC for further uses or save them to iTunes for extensive uses. 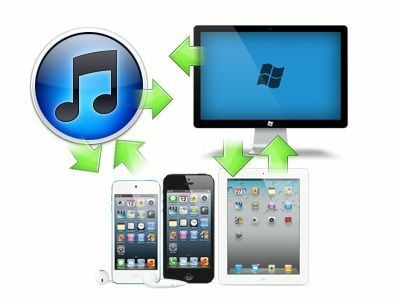 As a professional iPod/iPad/iPhone transfer, iTransfer not only enables you to transfer media files including Music, Movies, TV Shows, Ringtones, Photos directly among iOS devices, iTunes and PC, but also other files like PDF, ePub and apps for direct data sharing. What’s more, all the app data and the files associated with apps will also be transferred. Setup your iOS device as a Flash disk or serve as a USB storage device. iTransfer allows you to store those important files not supported by iTunes in your Apple devices. 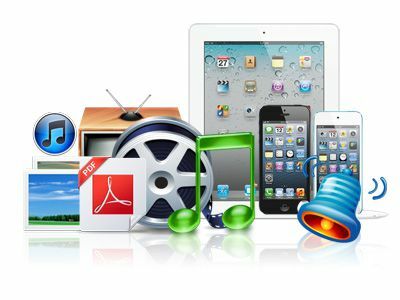 Of course, you can also store media files like movies, music, ringtone and photos or other files, including pdf and apps on your Apple devices. iTransfer helps you efficiently sort out the target files for backup and transferring, so you can avoid file duplication among different devices. Additionally, you are able to get access to the target file in no time by using the file search function. Manage playlists with ease without resorting to iTunes. You can easily manage device playlists by adding items or deleting the existing items from it on the base of your preference. Multiple Apple products are supported by this all-in-one iPad/iPhone/iPod transfer: iPod Touch of all versions, iPhone of all types, iPad of all generations and more! The support of latest iOS devices and latest version of iTunes are optimized, you can manage your files on iOS devices, PC and iTunes easily with this full-featured iTransfer. Transfer Media Files Quickly and Easily – Super Convenient! transfer and carry out media file transfers via the Transfer button. moved quickly regardless of size. added to perfect user experience. Transfer your media files fast with few simple clicks!